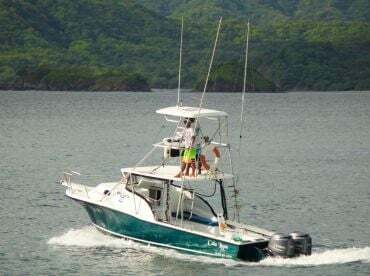 If you’re looking to explore Tamarindo, Costa Rica with one of the longest-standing and most experienced charters in the area, you can’t go wrong with Go Fish Costa Rica! 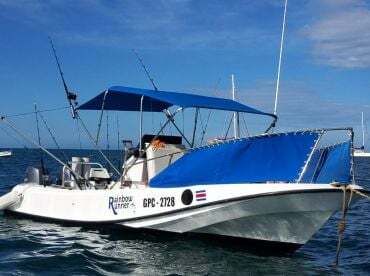 Captain Rick and his crew are dedicated to providing their customers with unique experiences while putting them on the fish. 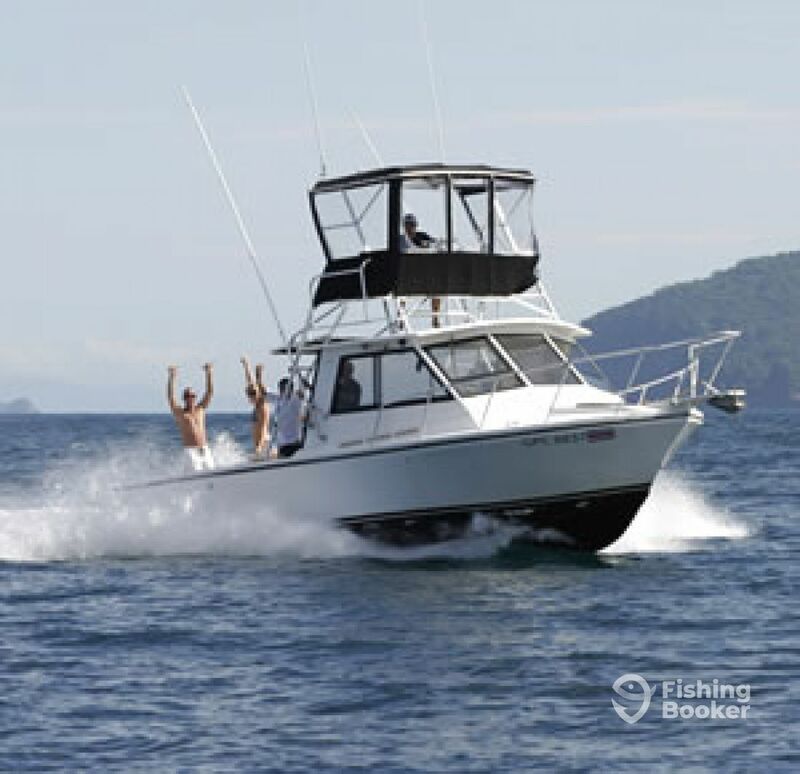 Jump aboard their 30’ Islander boat that can carry up to 5 anglers of all skill levels in full style and comfort. It comes with a restroom, GPS, fishfinder, lifejackets, a fighting chair, and an ice-box. 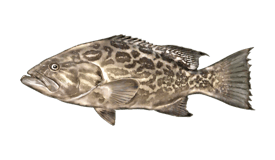 Join the captain on the water for some amazing deep sea fishing for the most prestigious species in the area. 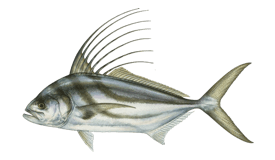 You’ll be targeting the A-listers such as Marlin, Sailfish, Pompano, Roosterfish, Cubera Snapper, and Broomtail Grouper. The captain will show you the hottest spots and the most efficient techniques, including bottom fishing, trolling, and jigging. 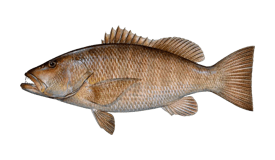 The charter will cover the use of top-notch fishing gear, live bait, lures, and fishing licenses. 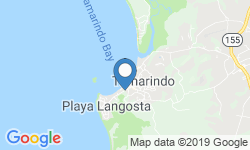 Food and drinks (such as beer, soft drinks, and water) are provided free of charge. After the trip is done, the first mate will even clean and fillet your catch, so tips for his hard work are highly appreciated. 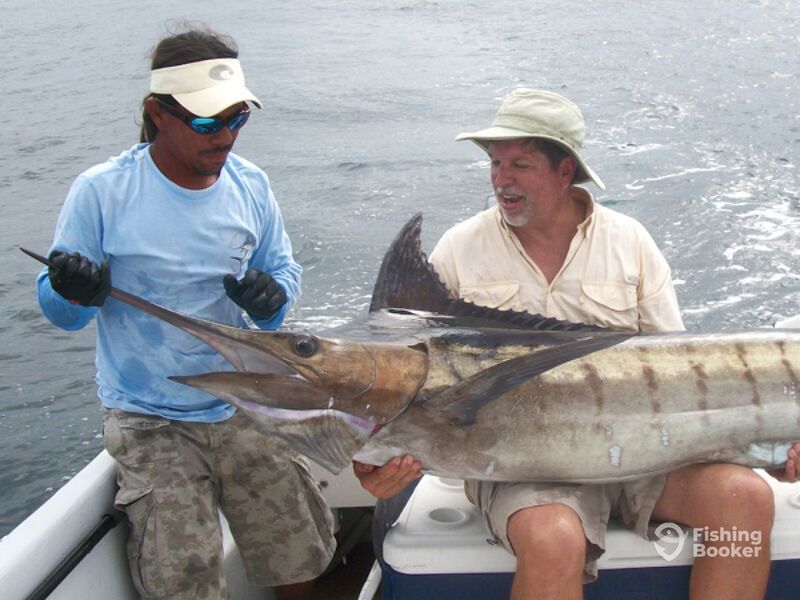 Go Fish Costa Rica invites you for an exciting and rewarding day on the water – don’t miss the chance to fish with them! 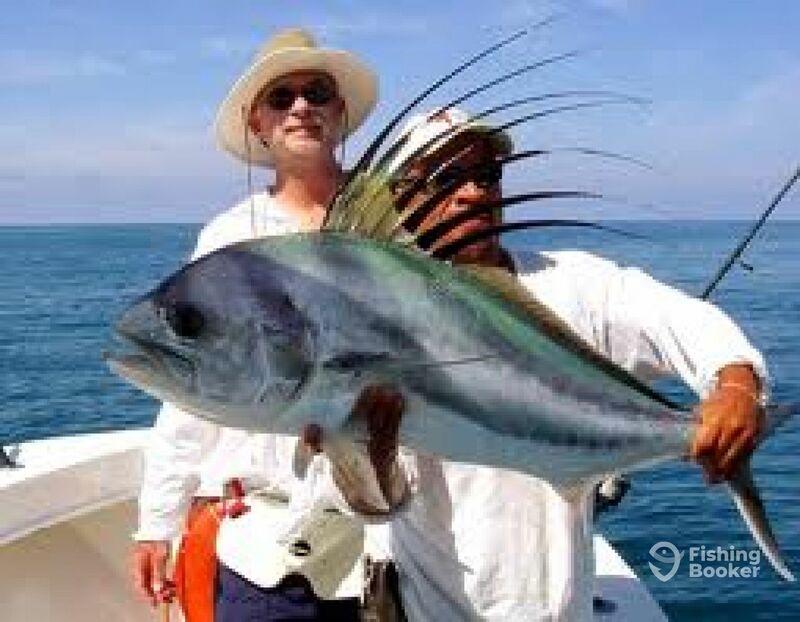 There's nothing better than 8 hours of fishing with an experienced local captain! 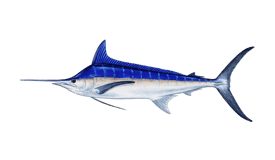 Depending on the bite, you'll have a chance at reeling in Marlin, Sailfish, Pompano, Roosterfish, Cubera Snapper, Broomtail Grouper, and much more. This 5-hour trip is all about targeting the biggest game species the area has to offer. 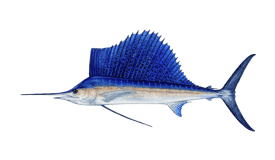 The captain will do everything he can to put you on Marlin, Sailfish, Cubera Snapper, Pompano, Roosterfish, Broomtail Grouper, and more.